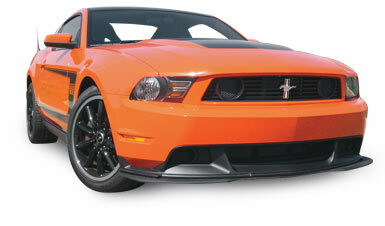 Unleash a stampede of power and performance with our massive Ford Mustang parts inventory for 2005-up ponies. Shop now for engine parts, cold air intake, exhaust kits and components, tuners, chassis components, fuel system parts, superchargers, wheels, tires, and more! Choose from top brands, including Ford Racing, Edelbrock, Trick Flow, Kooks Custom Headers, BBK, and hundreds more. Feed your Mustang with the performance-building parts it needs to thrive—shop now!